Ahead of the start of training on 10 January it was already confirmed that head coach Oscar Garcia will have to do without the two youngsters Takumi Minamino and Hee-Chan Hwang for the entire preparation period in the winter break. There is a very good reason for that, however, as our pair of top talents have been in action for their countries (Japan and South Korea) at the under-23 Asian championship. The tournament takes place from 12 to 30 January 2016 in Qatar and acts as a qualifying tournament for the 2016 Rio Olympics. 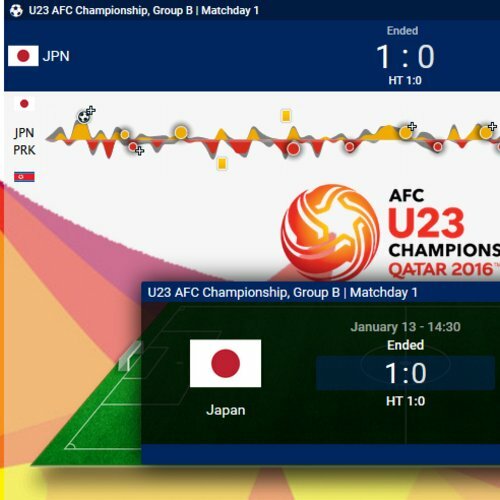 Our South Korean Hee-Chan Hwang and Japanese youngster Takumi Minamino both made successful appearances at the AFC U23 championship on 13 January 2016. Hee Chan Hwang was part of the South Korea side that deservedly won 2-1 v Uzbekistan and was involved with the assists for both goals. Well done! Japan and Takumi Minamino also won 1-0 against DPR Korea. Taki was in action up to the 60th minute for his country. We are extremely proud of our players! It does not have to be a disadvantage for the club to be without Takumi and Hee-Chan in the training period. The experiences that young players get from international action often have a positive influence on their further footballing and mental development. That has been shown recently in very impressive fashion by Naby Keita, who was in action last year during the winter break for his homeland of Guinea in the Africa Cup of Nations, and proved to be in exceptional form when he returned for the second half of last season. Naby was even voted Player of the Year by Guinea's football association before the winter break. Takumi Minamino joined FC Red Bull Salzburg a year ago from Cerezo Osaka, and has adjusted well to life in Salzburg despite the obvious cultural and language difficulties at the beginning. 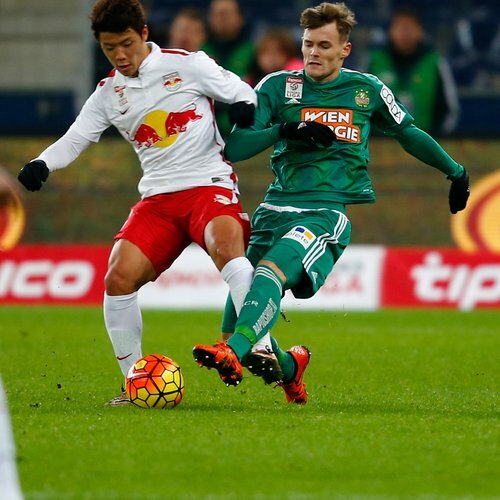 The 20-year-old Japanese player has developed superbly on the pitch and scored 14 goals in 41 competitive matches for the Red Bulls. 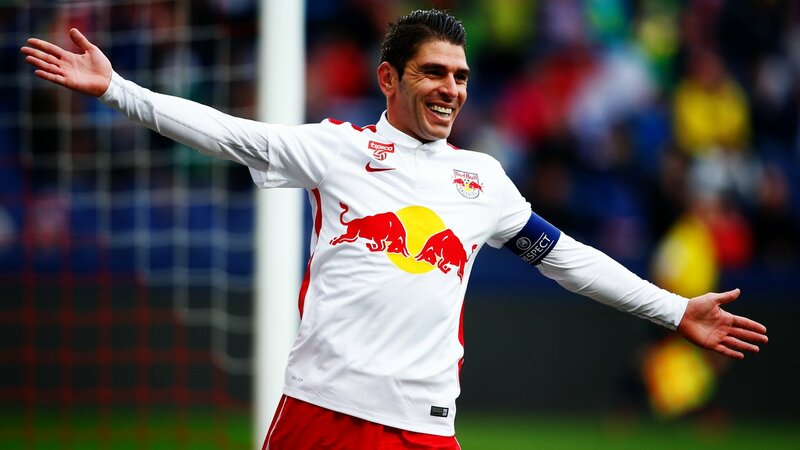 He played a major role in the club's first win of the season (4-1 over SV Josko Ried in the 4th Austrian Bundesliga game week) - and he is among the Red Bulls' leading goalscorers this season. 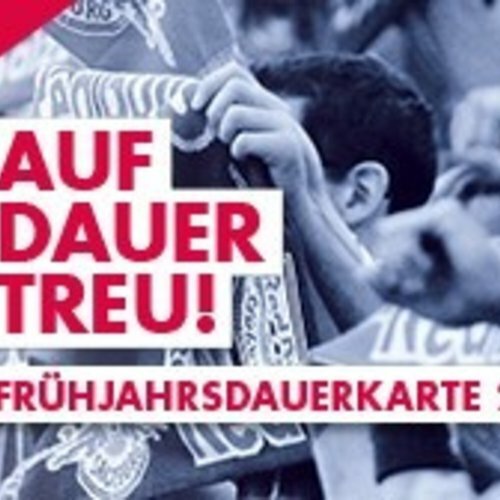 One of his strikes put Salzburg 1-0 ahead in the 11th minute of the second leg of the Europa League qualifying match against Dinamo Minsk. Takumi's first Europa League goal helped him to earn a call-up to the Japanese national team, for whom he made his debut on 13 October in a friendly against Iran. Hee-Chan Hwang joined Salzburg from the youth team of Pohang Steelers, and developed in the ranks of FC Liefering to become one of the leading scorers in the Sky Go Ersten Liga - scoring 11 goals already in 17 matches this season. 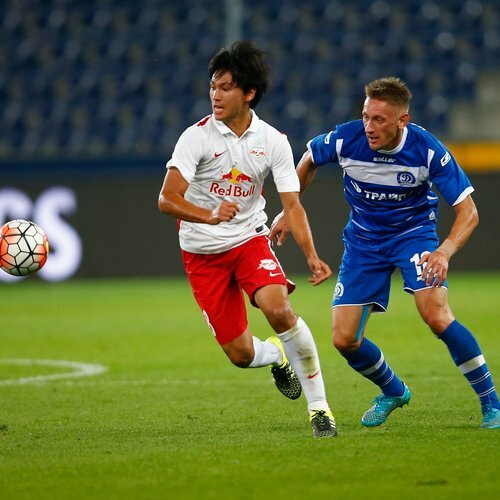 Head coach Oscar Garcia could call the young Korean attacker into the first team, as Hwang appeared for Red Bull Salzburg in their last two matches - under caretaker coach Thomas Letsch - putting in very good performances. have been scored so far in 17 matches by Hee Chan Hwang in the Sky Go Erste Liga! 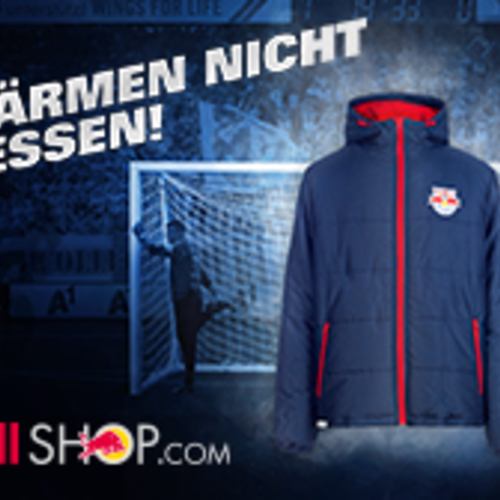 have been scored so far by Takumi in 41 competitive matches for the Red Bulls.